In any profession, it is recommended to look to those who have achieved great success — learn from them on how they achieved their goals and how to avoid many common mistakes. B2B marketing is no different! So, if you aren’t already, you should start taking advice from industry experts who openly share their successful tricks and tactics with the world. What follows is actual advice from some of the hardest hitters in the game. From Neil Patel and Brian Halligan to Seth Godin, you are about to learn the ways of marketing from the world’s best and brightest marketers working today. 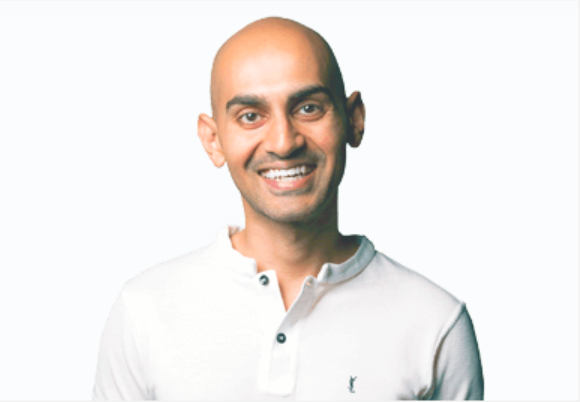 Neil Patel (@neilpatel) is the Founder of QuickSprout and CrazyEgg, and is also one of today’s most well-known digital marketers. 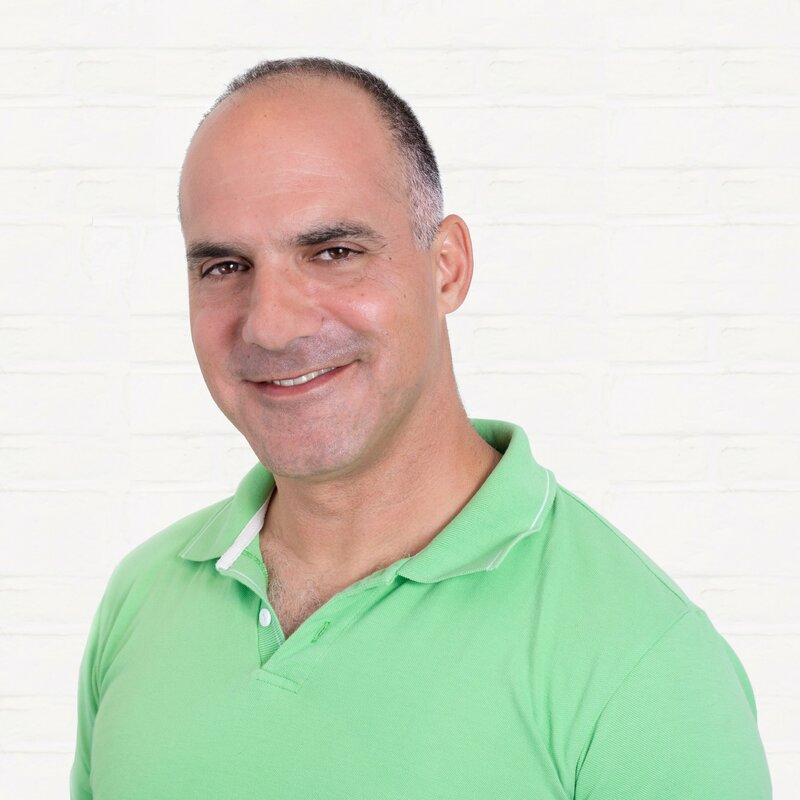 His website receives millions of visitors daily and his materials have been downloaded by marketers and organizations alike for impressive results. Neil is a major advocate for paid ads, but he says there’s one paid ad platform many B2B marketers are ignoring: Facebook. 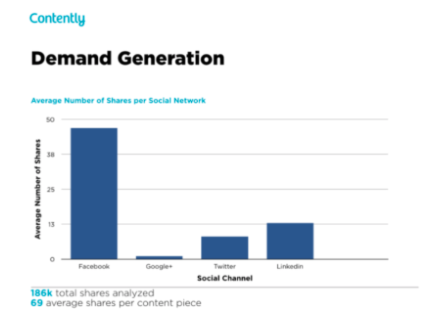 Neil points to a graph by Contently that shows that Facebook is a monster when it comes to demand generation. He added that Facebook ads are effective because you’re not just casting a wider net. You’re also engaging with a community that cares about original B2B content. 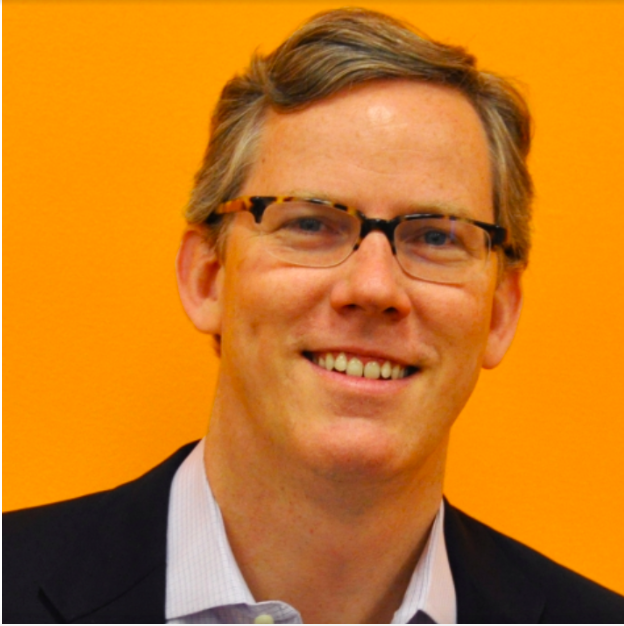 Brian Halligan (@bhalligan) is the CEO of HubSpot, which is one of the foremost marketing platforms in existence. Last year he offered some terrific advice for B2B marketers. In an exclusive blog post, Brian offered four major tips for all B2B marketers, which included investing in video, living in social, accelerating content, and automating the buying process. 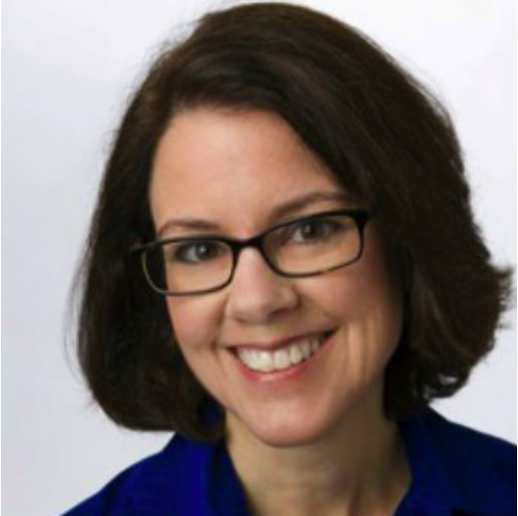 Ann Hadley (@annhadley) is a Wall Street Journal best-selling author, digital marketing pioneer, and tiny house owner. Ann complains that far too many marketers love talking about themselves. She says that we get so caught up in our own products and services that we forget about our customers and their problems. Ann suggests B2B marketers adopt an audience-first mentality, which she states is a critical mindset for any content program, as it means you’re putting the needs of your audience above your own. To help with this exercise, Ann emphasizes that brands put their products and services and “revolutionary solutions” in the context of what people care about most. Here, Ann is advocating creating a content marketing strategy that allows your audience to rely on you for information, help, and advice, essentially building a relationship built on trust. 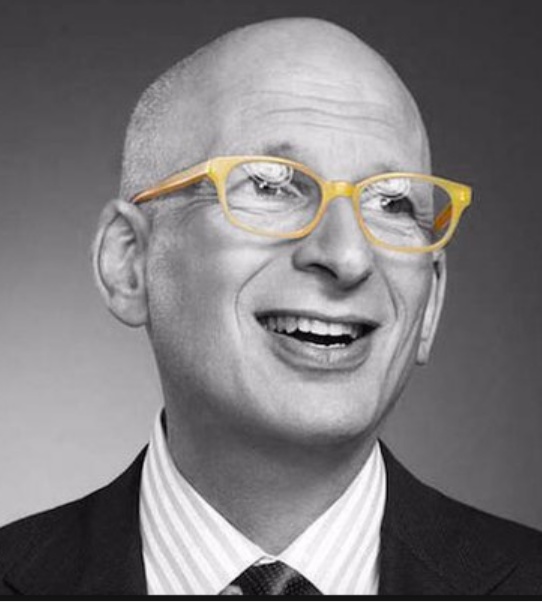 Seth Godin (@ThisisSethsBlog) is one of the foremost authors, bloggers, and digital marketers of our day. His advice is heralded by gurus and luminaries across a myriad of industries. 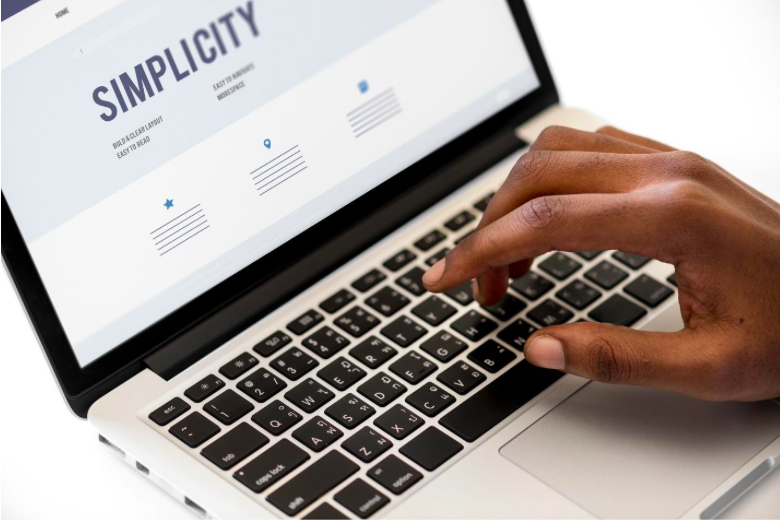 Seth says that one of the fundamental flaws in most digital marketing strategies is the assumption that your brand must reach mass amounts of people. There you have it; advice from some of the best and brightest digital marketing experts of our time. 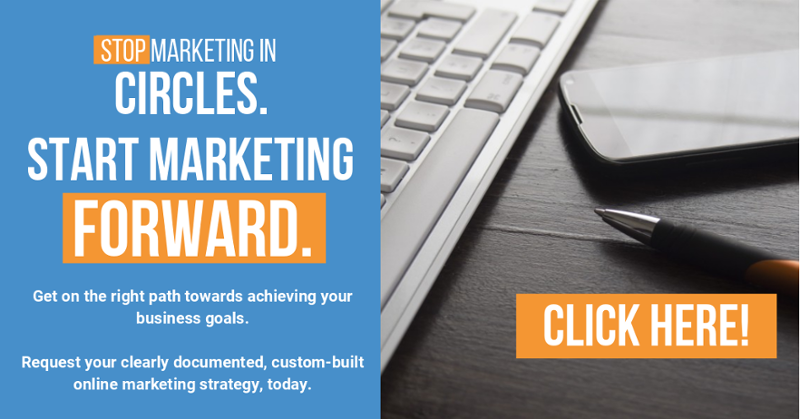 In order to incorporate these tips and achieve your marketing objectives, you need to document a clear marketing strategy. Don’t currently have a clearly documented B2B online marketing strategy? Contact KeyScouts today.